As an association of networking professionals, our membership represents a diverse group of individuals with different talents, different interests, and different levels of commitment. As with our Board of Directors, our committee chairs and representatives are volunteers - volunteers who see the opportunity to impact their community, their industry and their fellow REALTOR®! 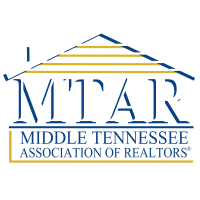 MTAR offers six different ways for you to be involved - to share your talents, your ideas, your ability to lead and grow your association. From the high profile PR committee, coordinating special events and fundraisers, to the politically aware Government Affairs and RPAC committee; from the more serious minded Education, Grievance, and Professional Standards committees, everyone has a place at MTAR. Committees are solicited on an annual basis, usually in late fall for the coming year. Volunteer applications are received and reviewed to allow for equal membership representation and jurisidication participation. Vice Chairs are selected for eligible and experienced volunteers by the incoming President-Elect, to move forward as Committee Chairs with their future President. Volunteer terms are selected for one-year, except for Grievance and Professional Standards that are appointed for rotating three year terms. Coordinate member programs in our market areas and present member recognition programs, plan and present member luncheons, socials, affiliate appreciation programs, and media campaigns for consumer education. 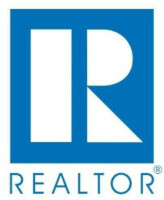 Plan and assist with projects and raise funds to promote the REALTOR® image in the community, i.e. golf tournaments, scholarships, service opportunities, and review community service recommendations in member markets. Conduct orientation classes for new members, plan educational programs for members, recruit instructors, coordinate annual education awards programs and Hall of Fame recognition, and updates on hot topics. Monitors legislative changes that impact members and industry, recommends new legislation to promote and protect rights, and engages members in local and state issues. 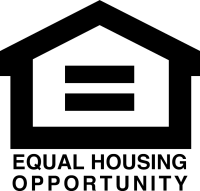 Coordinate annual member investment campaigns and increase participation in RPAC, reccommend candidate funding and grassroots issue investments, coordinate annual fundraising events and recognition program, focuses political awareness and support to candidates who support real estate issues. 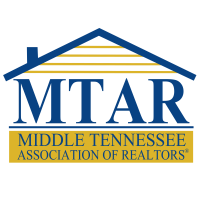 if you are interested in volunteering for any of the committees at mtar, please click the link below to sign up!